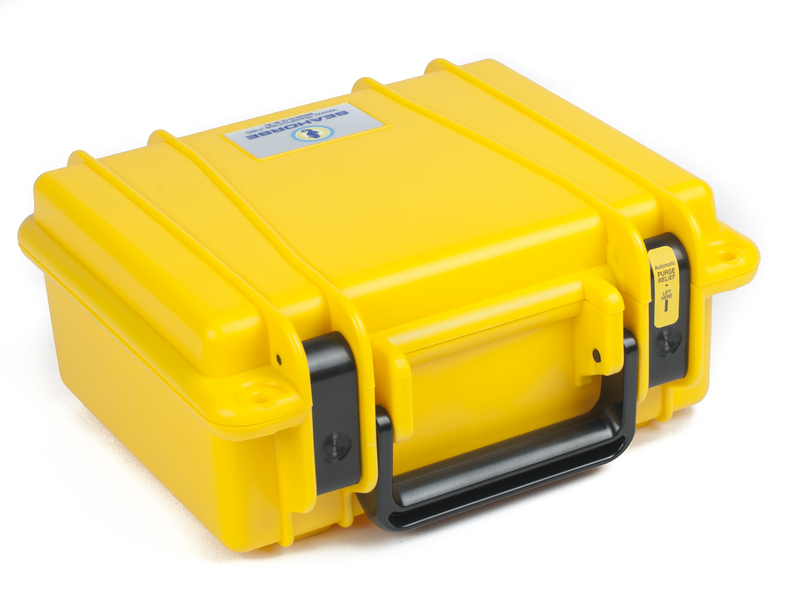 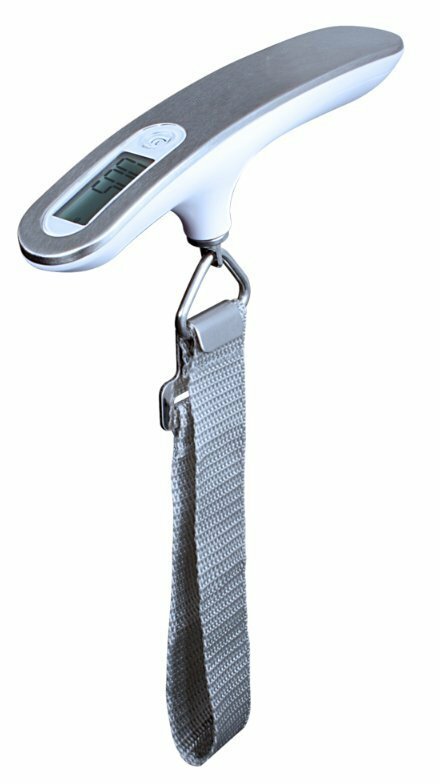 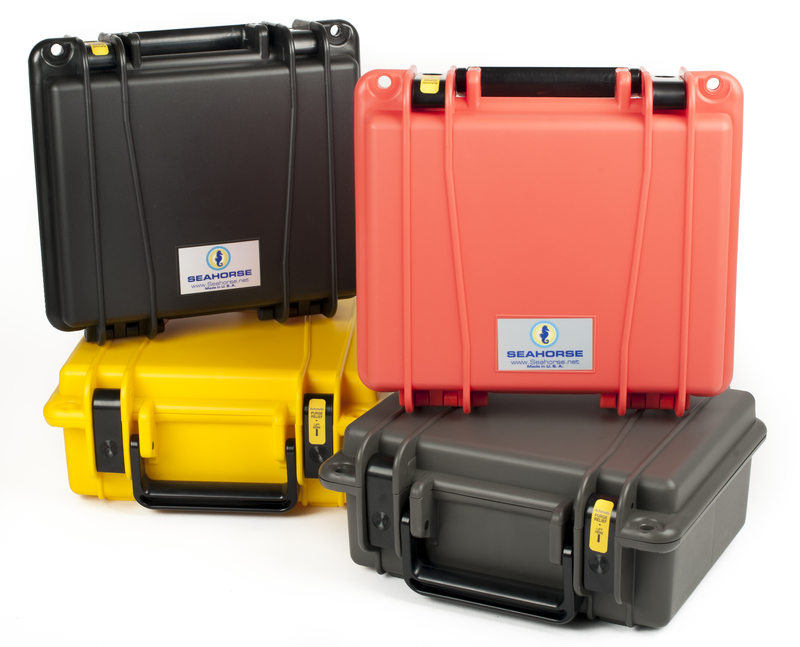 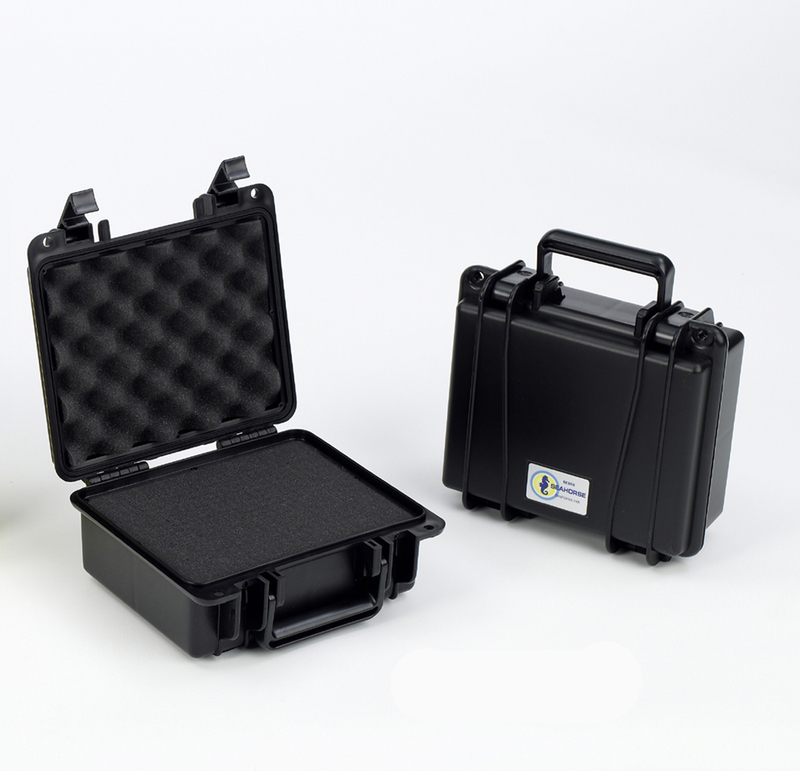 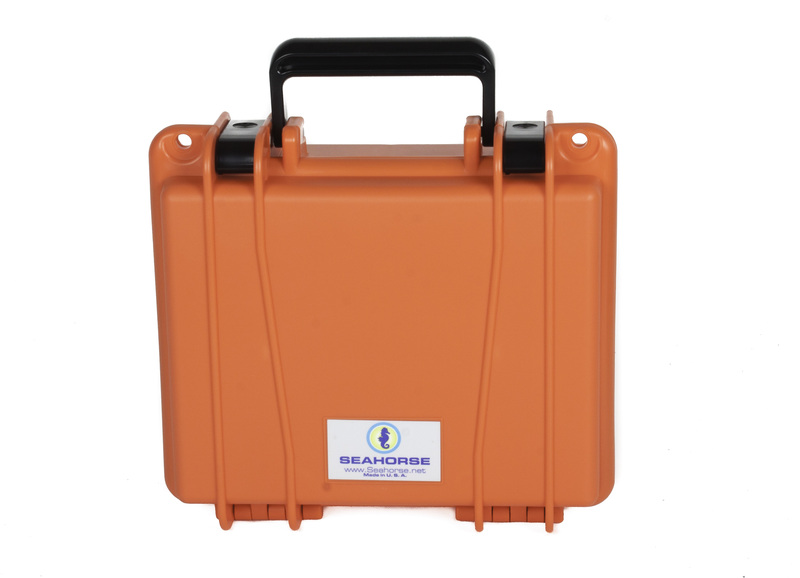 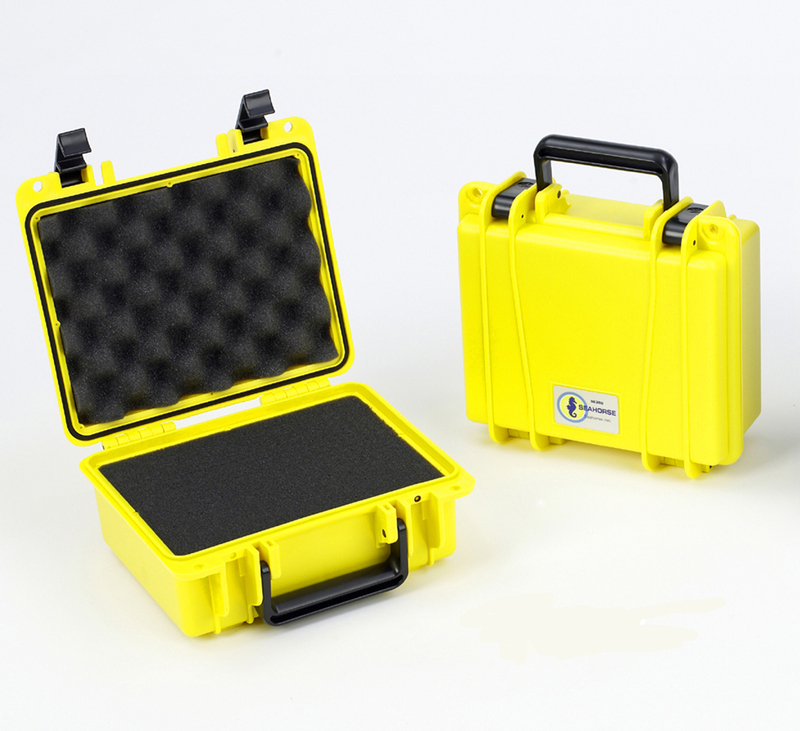 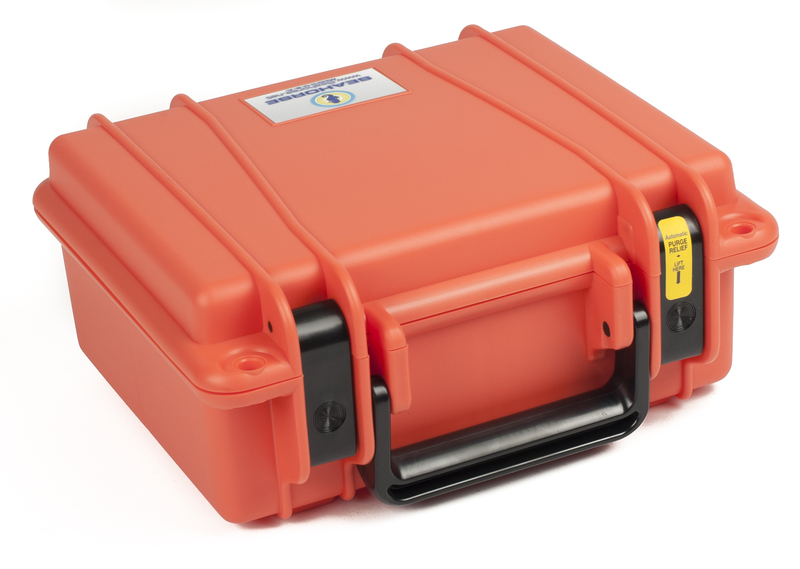 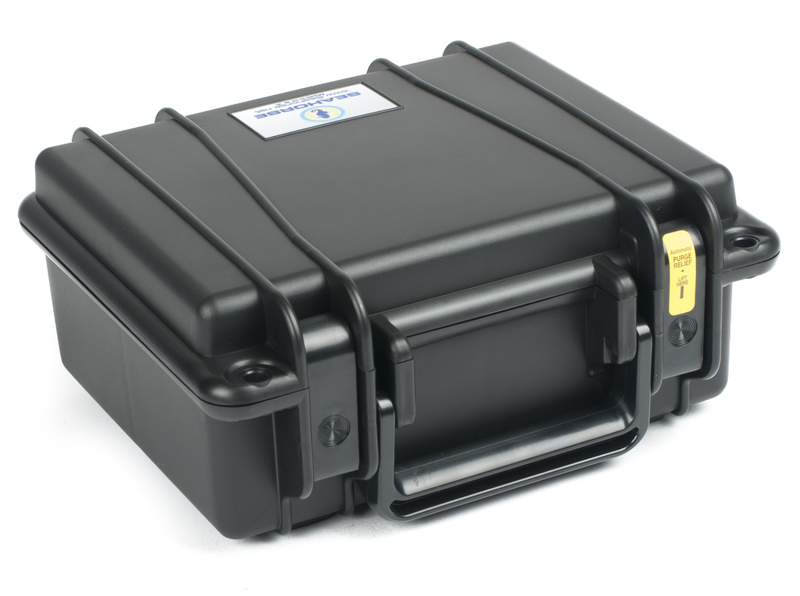 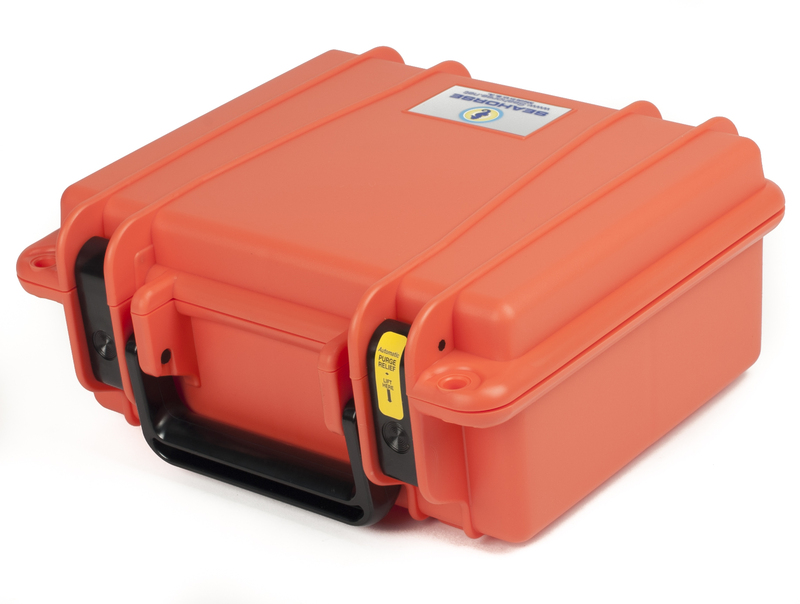 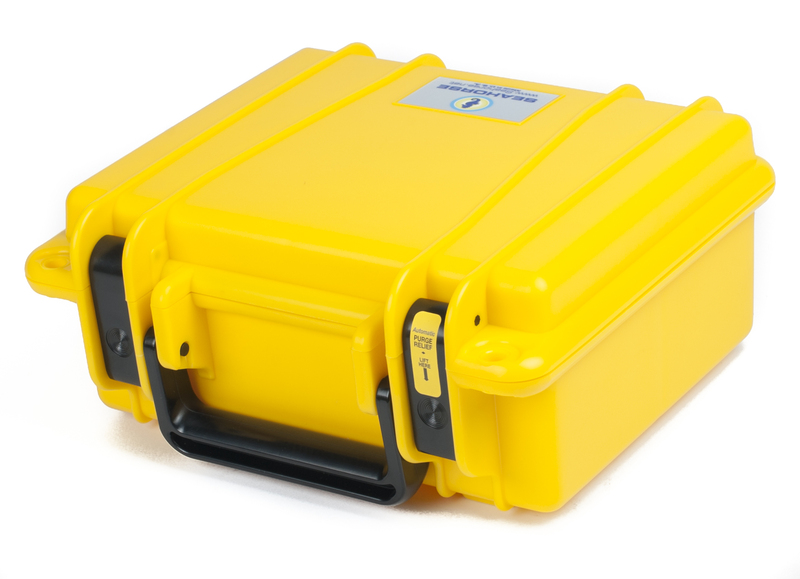 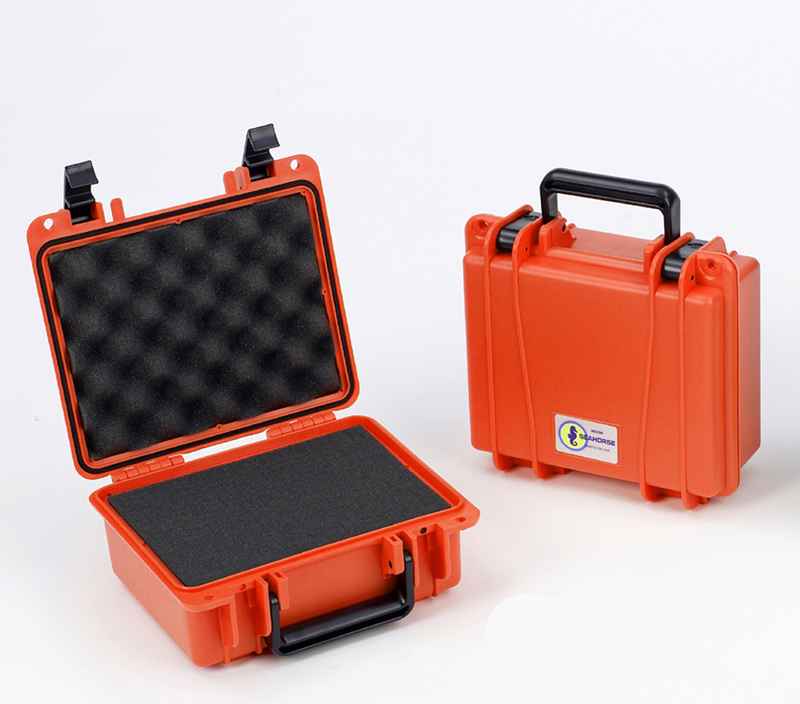 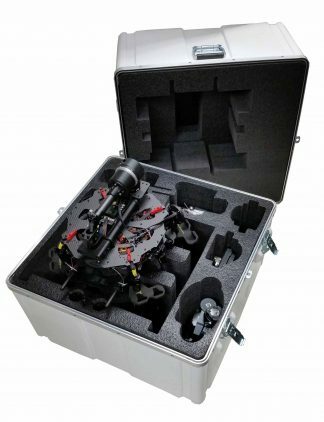 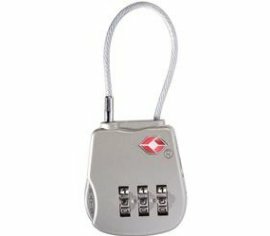 L: 11.20" W: 8.30" H: 5.70"
L: 13.25" W: 9.50" H: 6.10"
The 300 Seahorse Case will protect your valuable equipment, withstanding incredible abuse in extremely harsh environments. 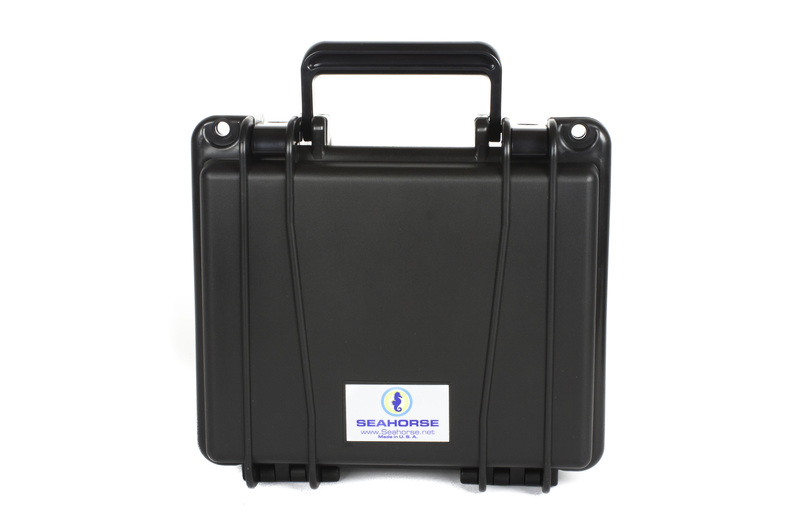 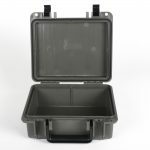 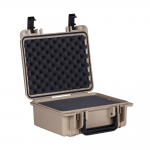 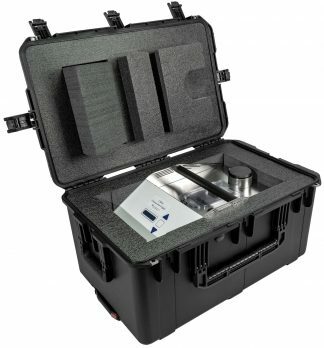 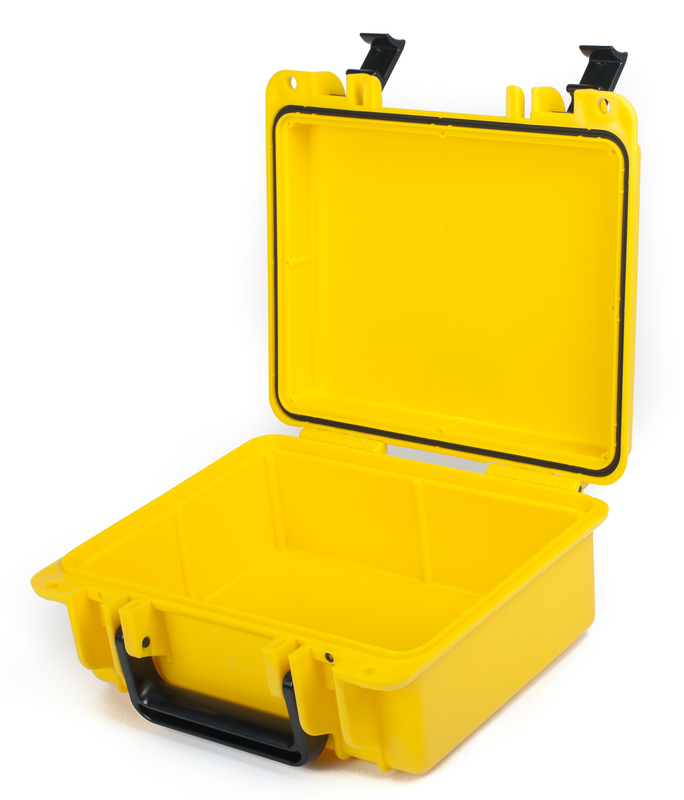 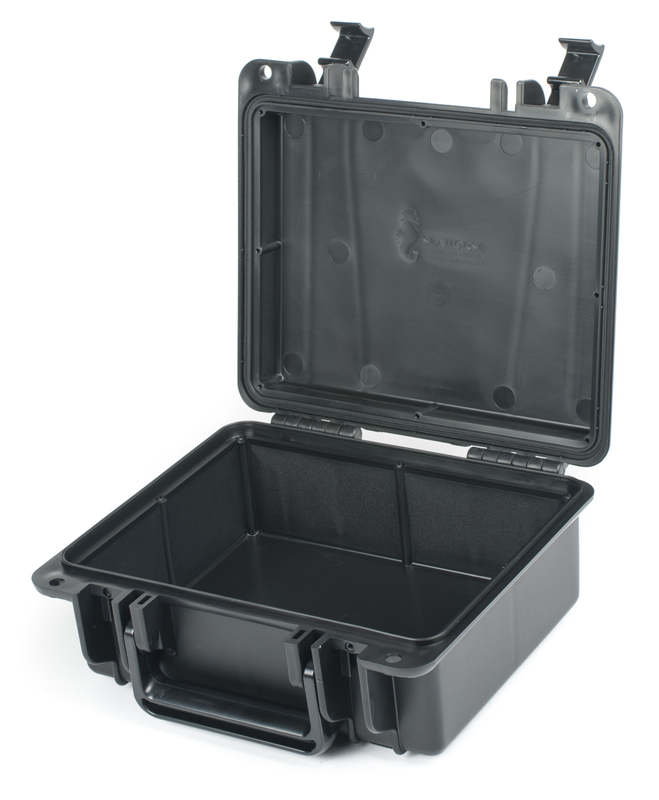 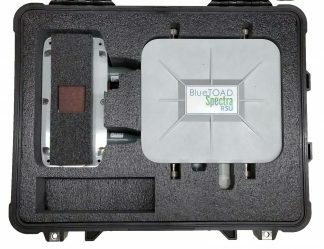 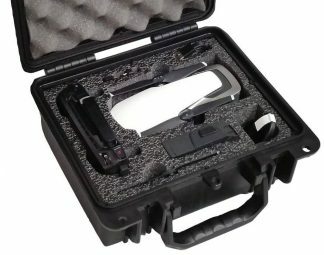 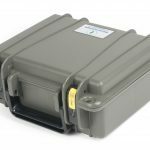 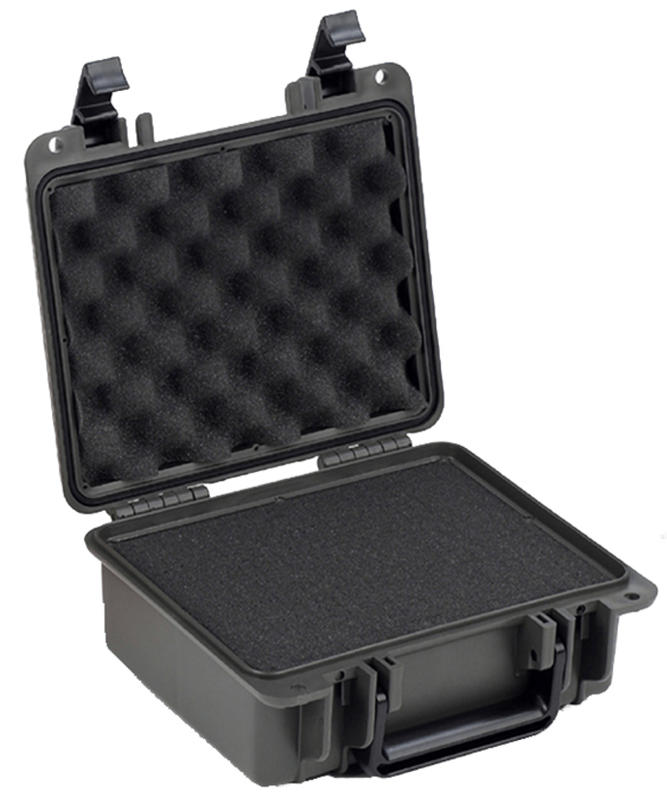 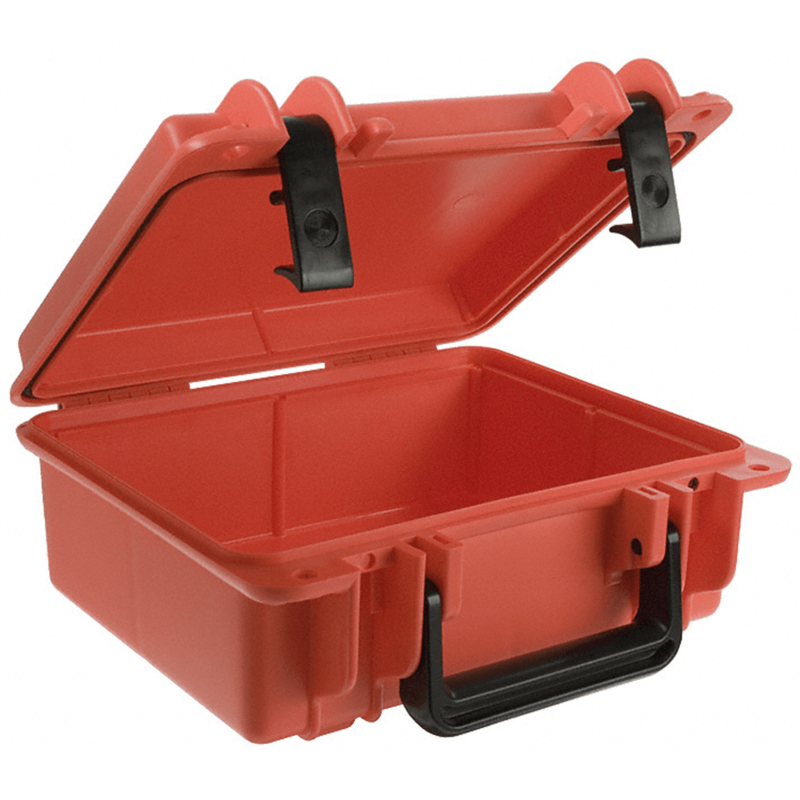 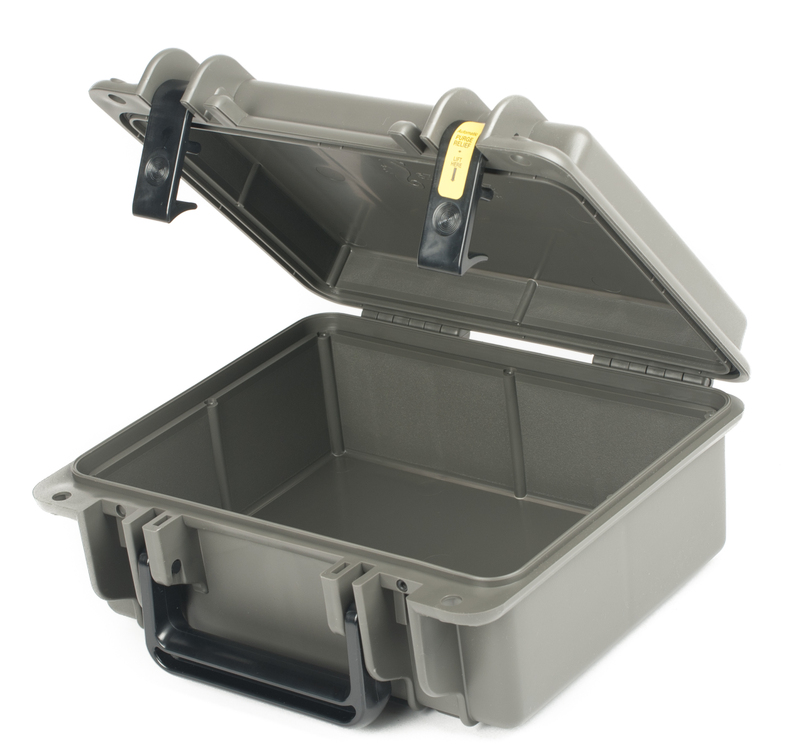 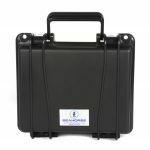 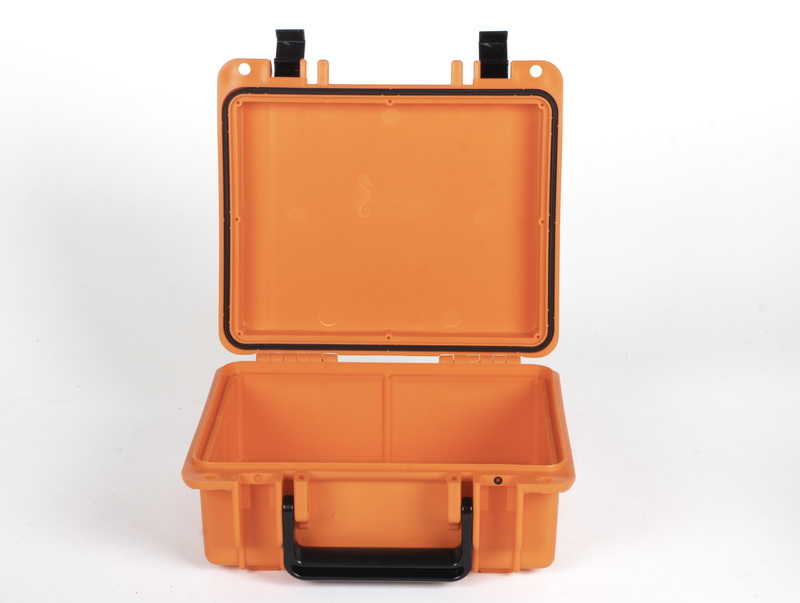 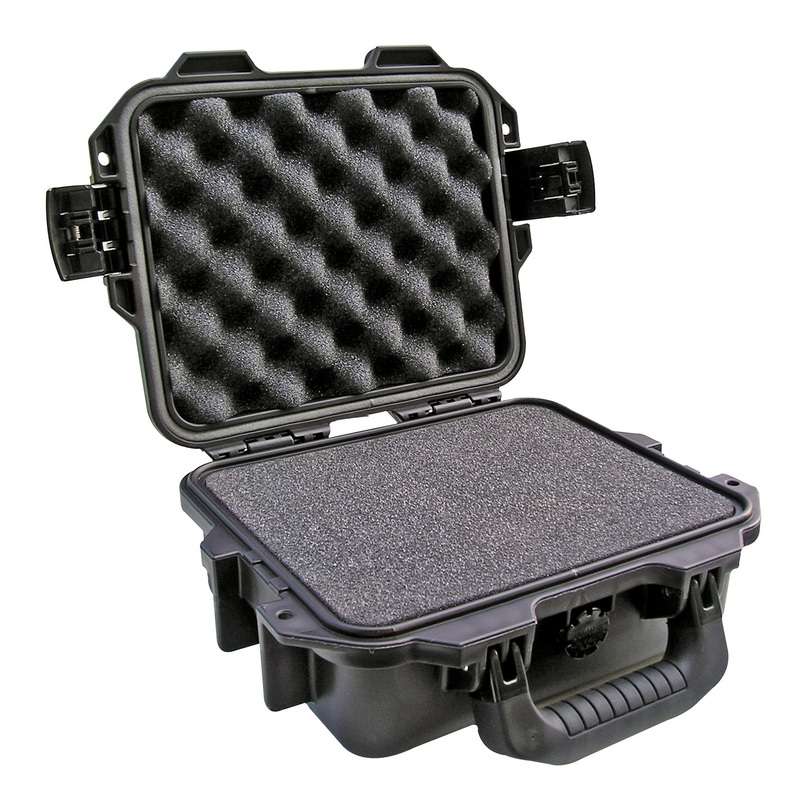 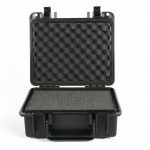 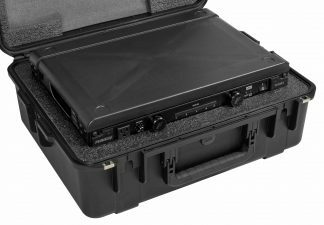 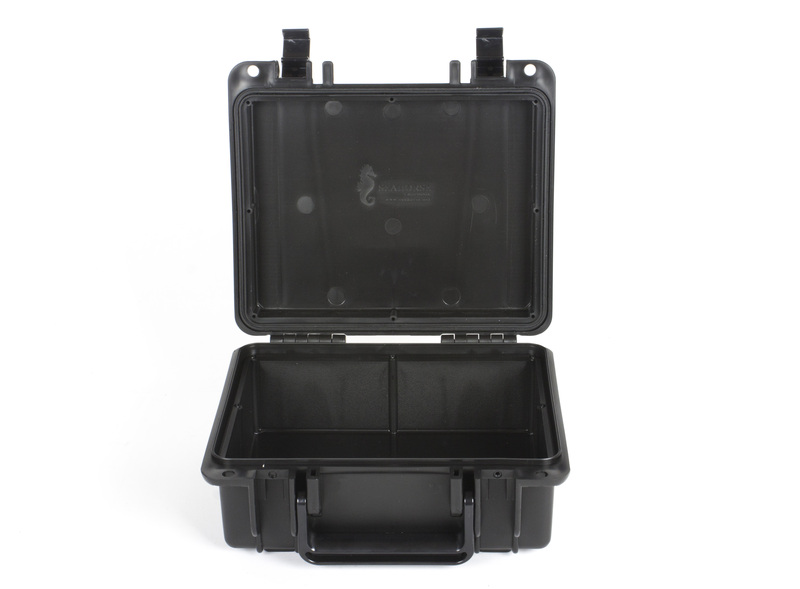 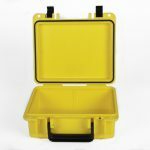 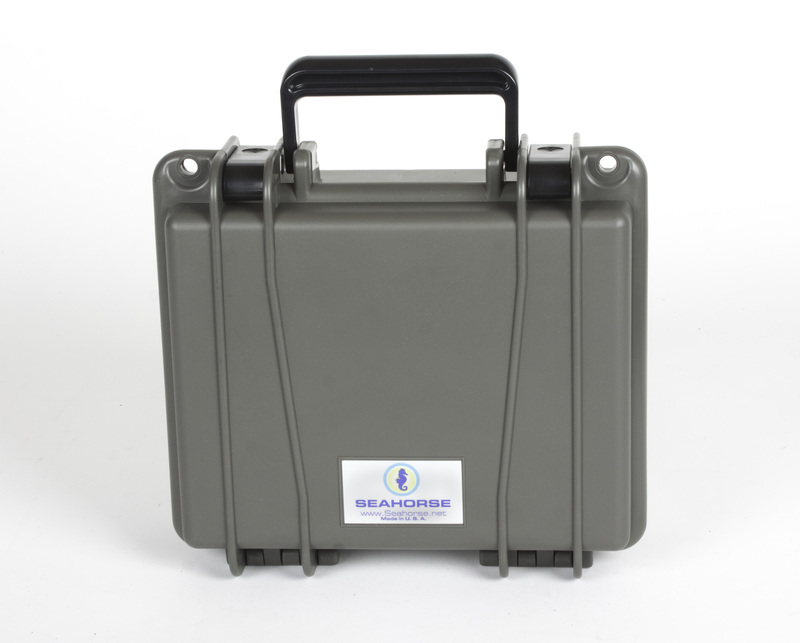 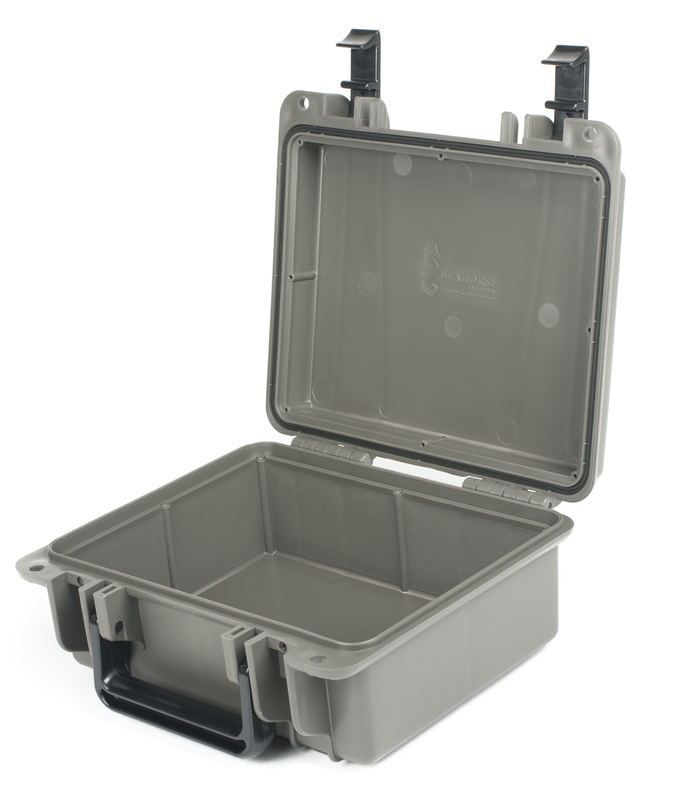 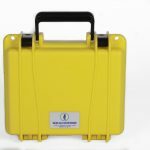 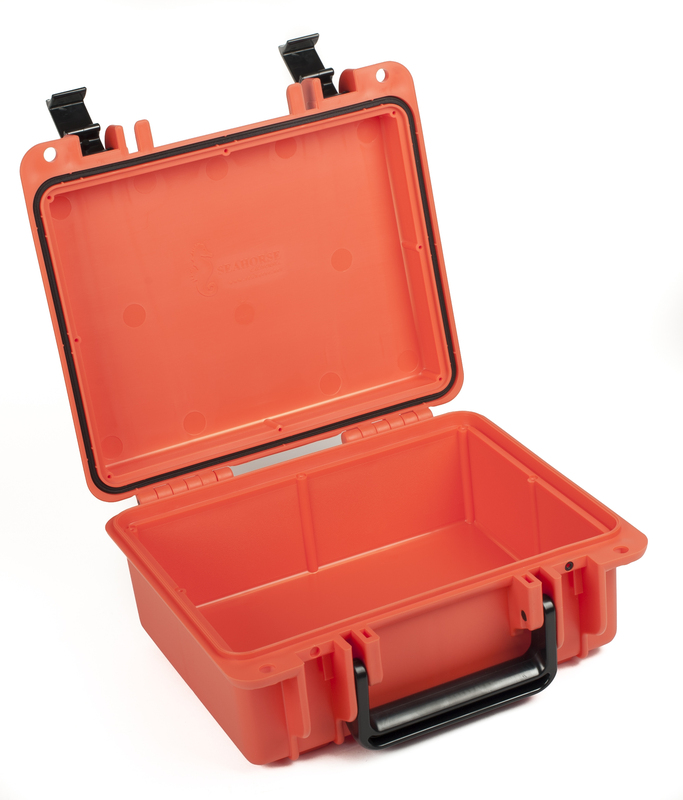 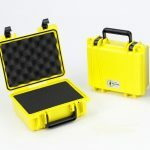 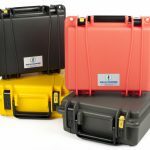 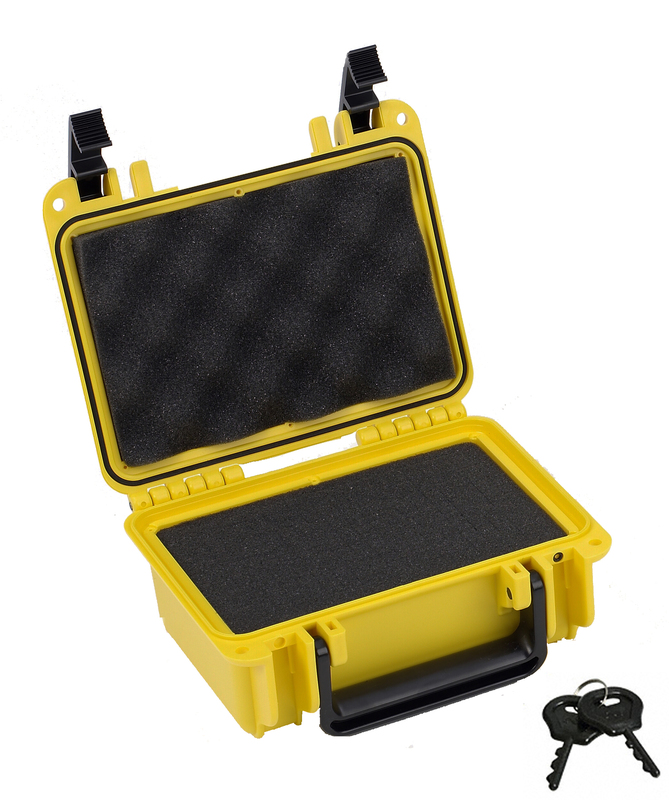 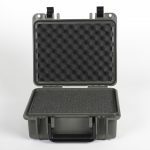 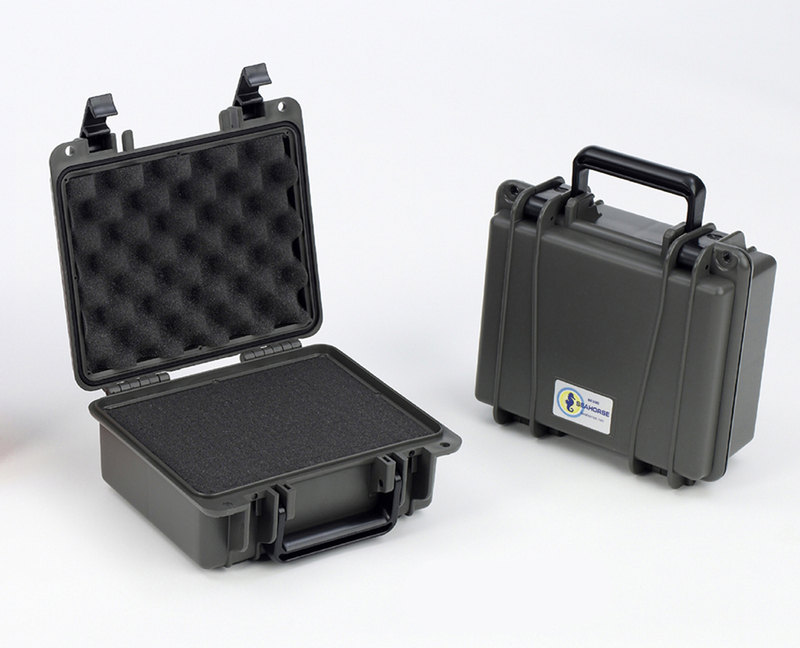 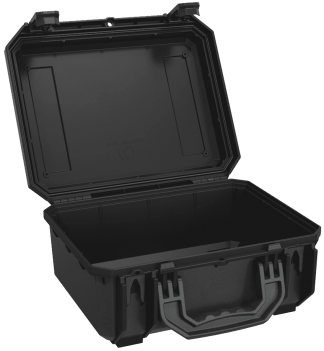 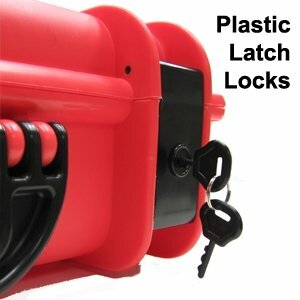 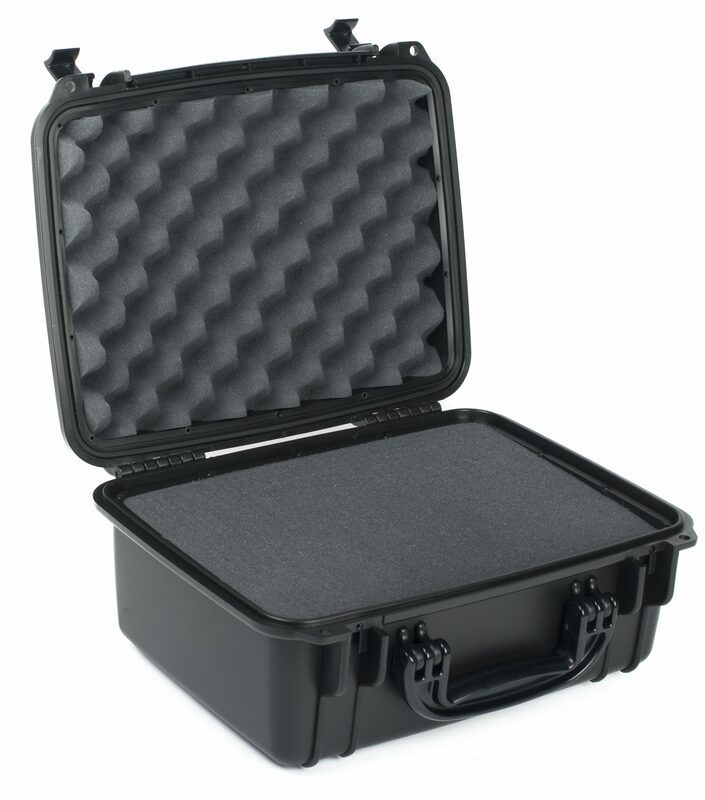 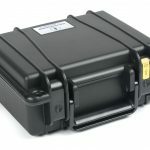 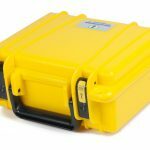 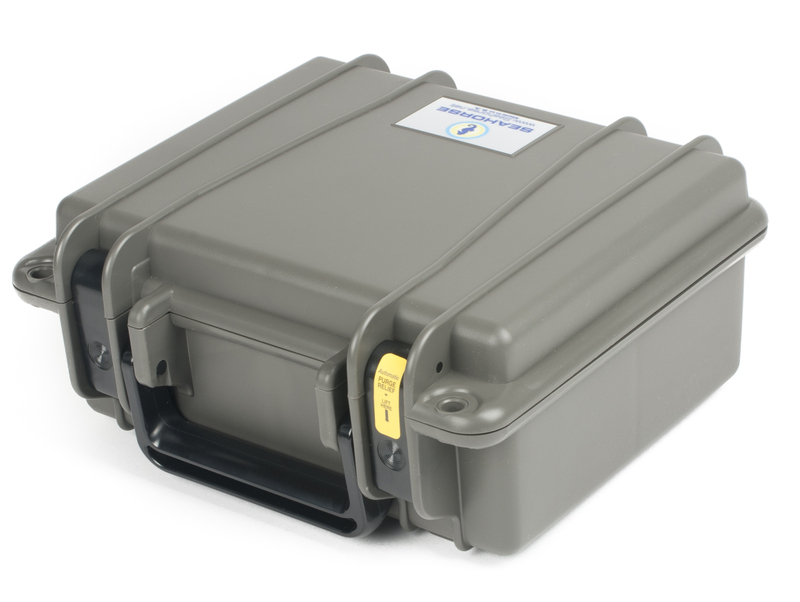 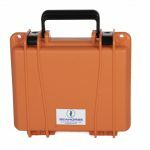 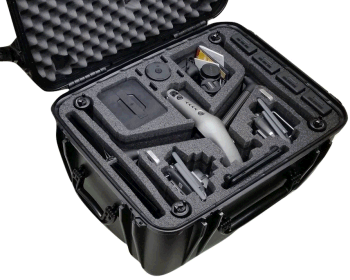 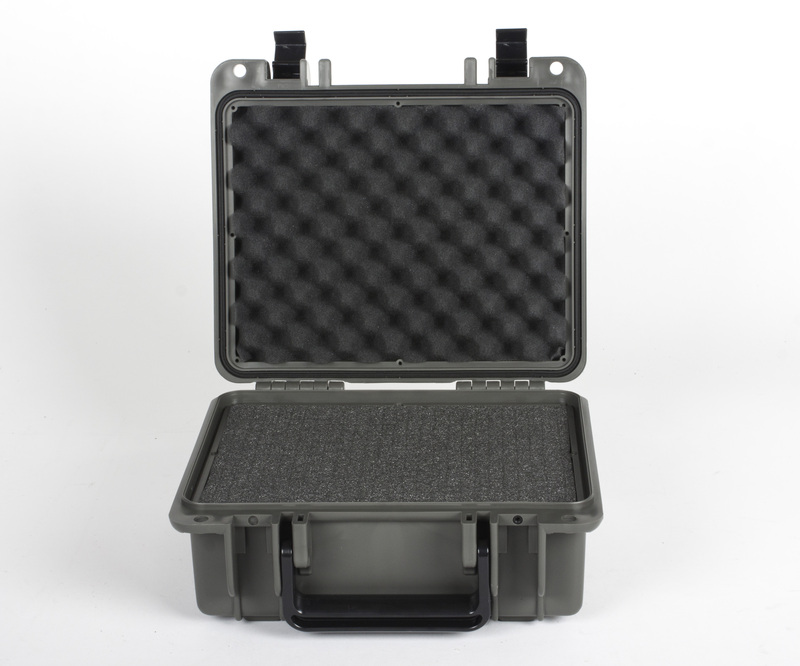 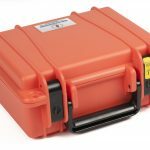 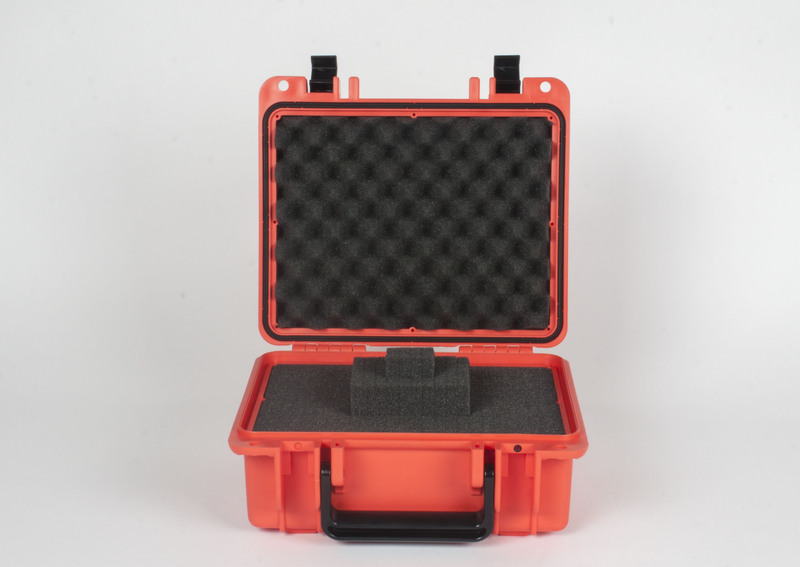 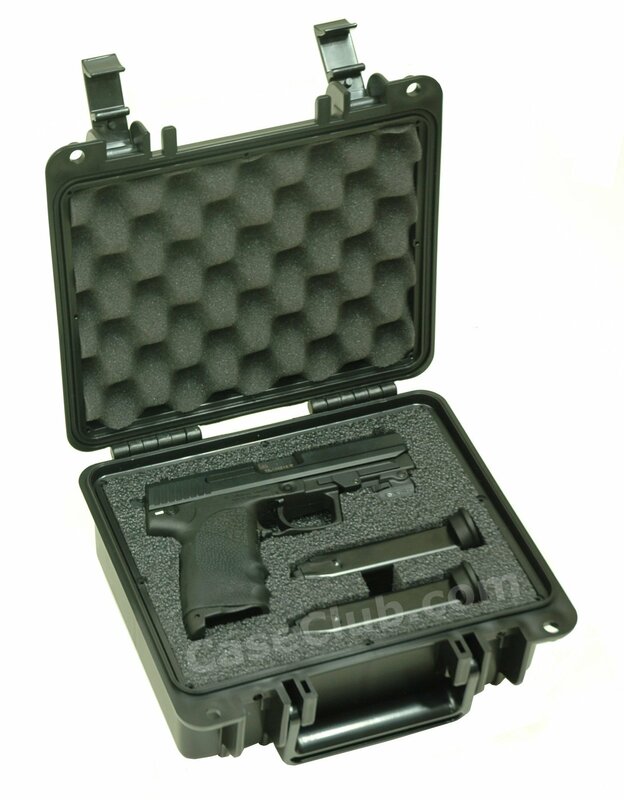 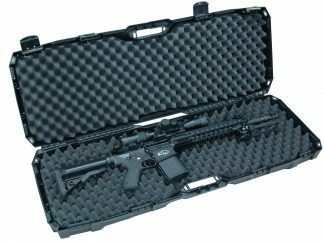 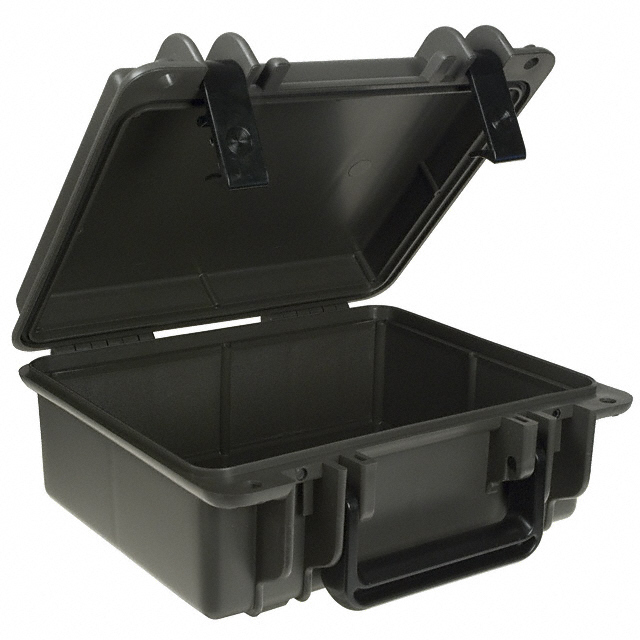 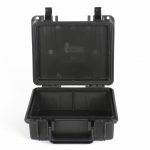 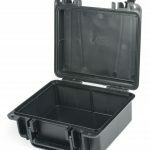 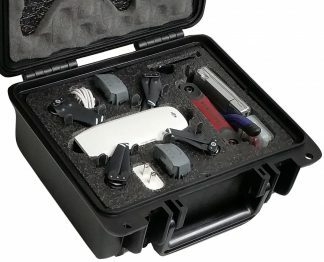 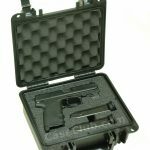 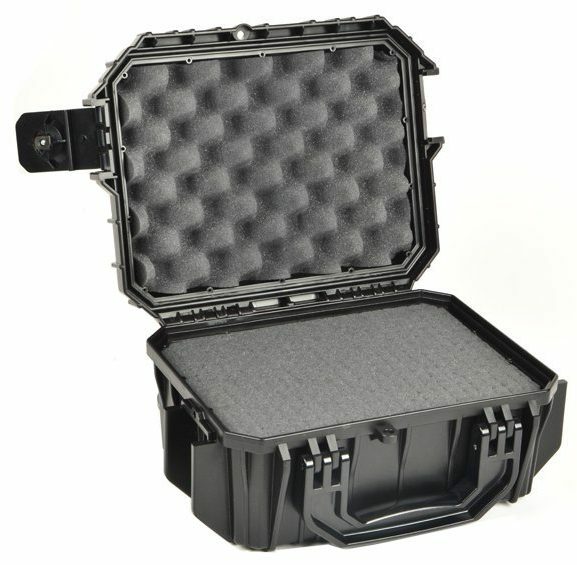 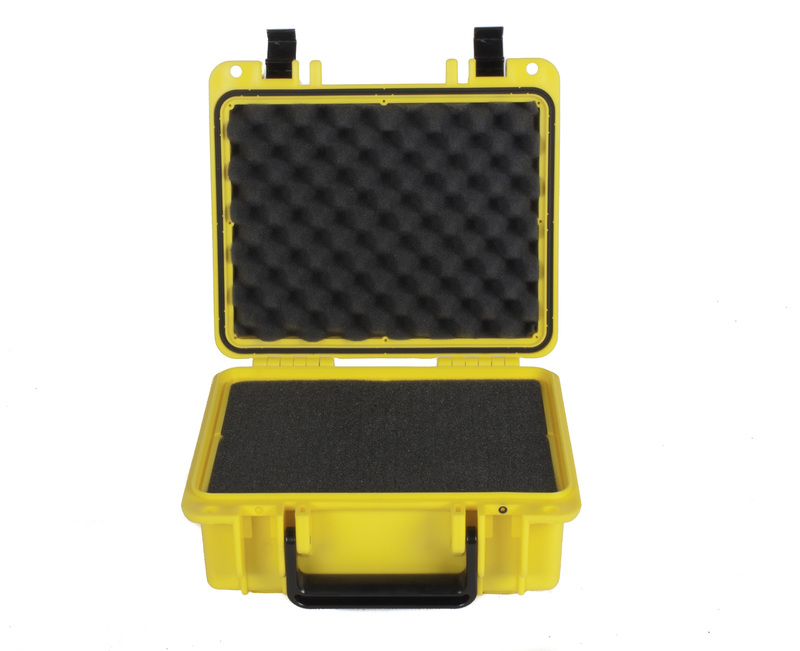 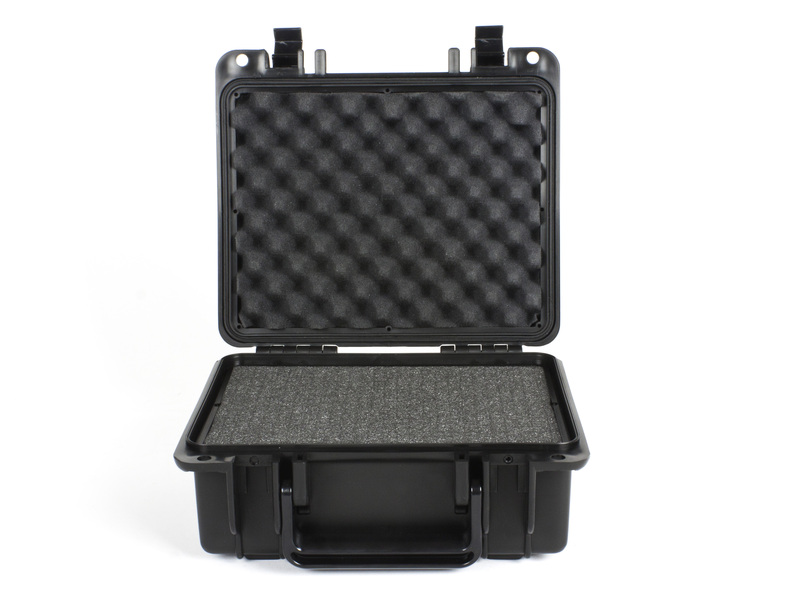 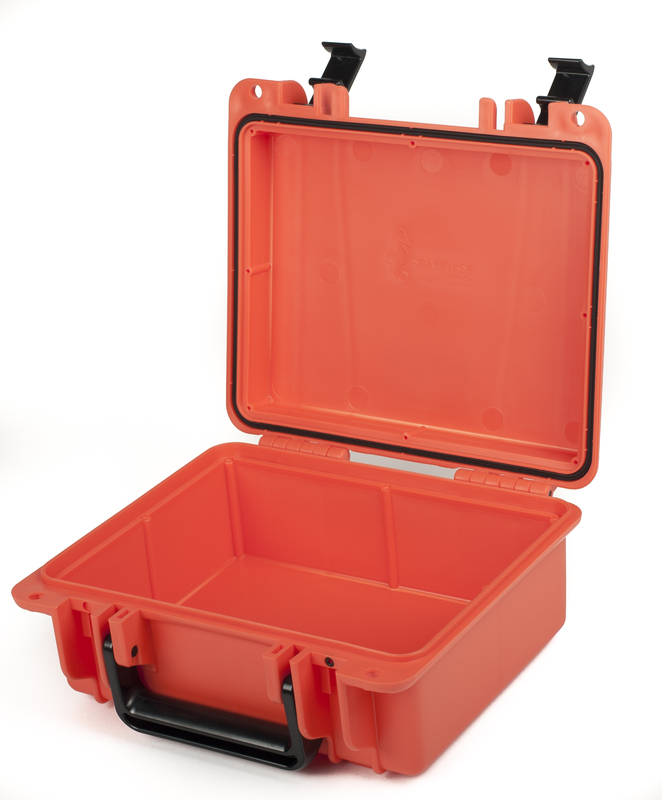 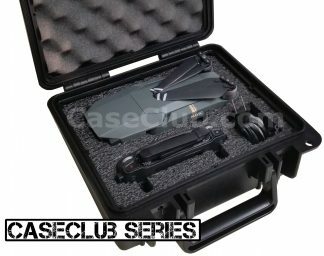 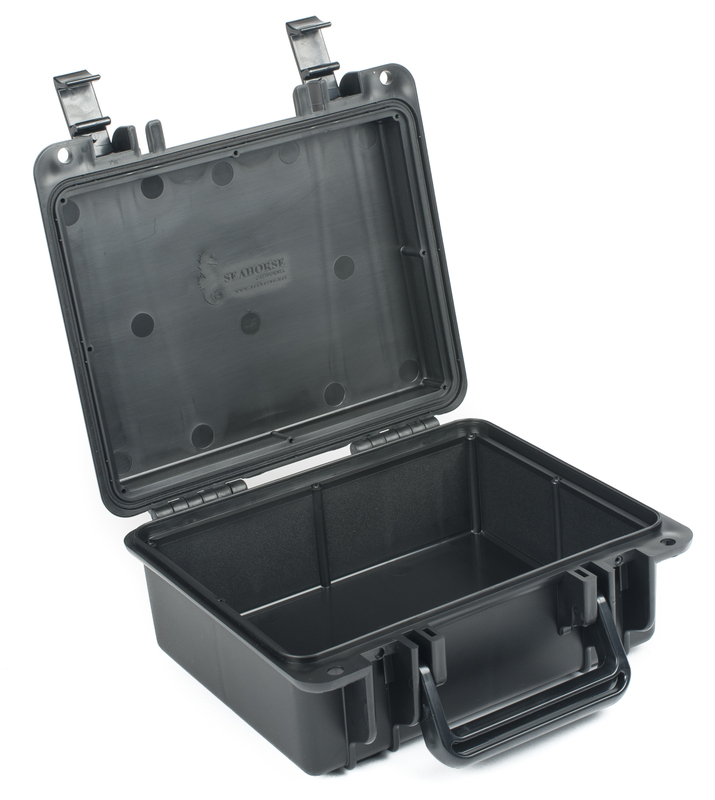 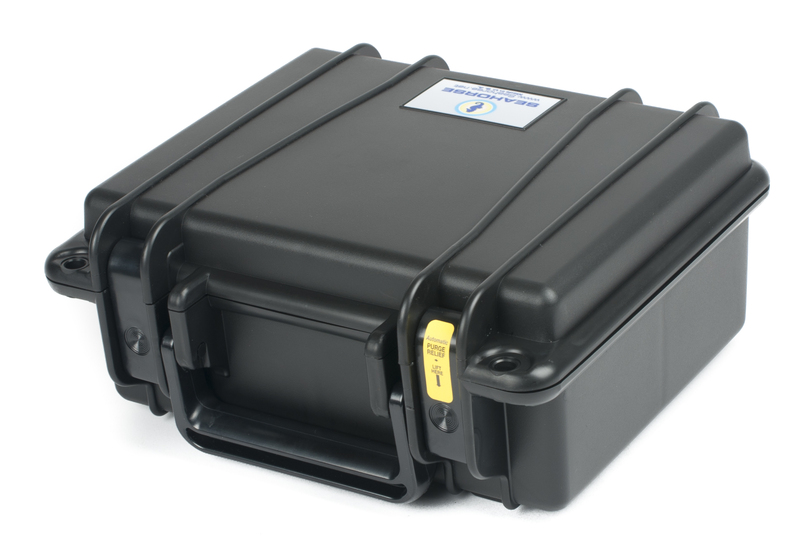 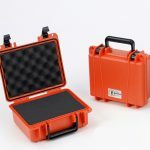 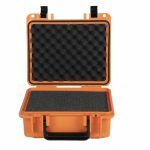 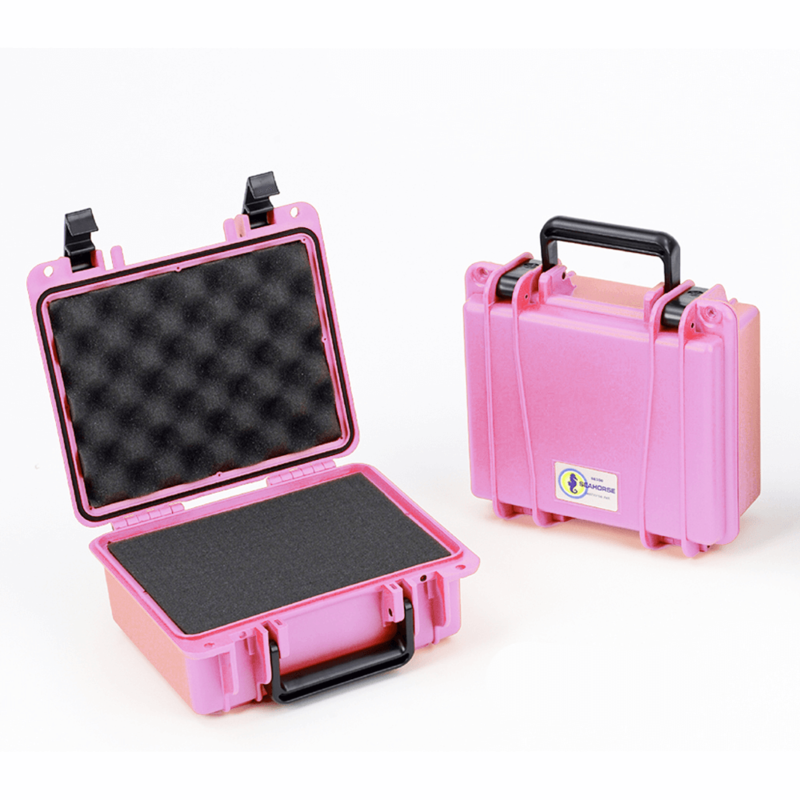 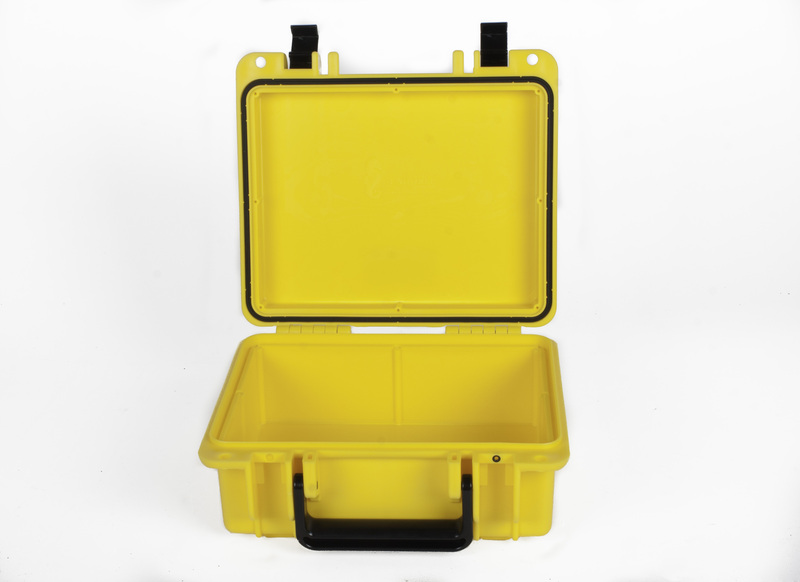 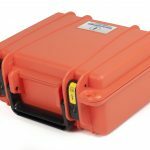 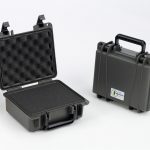 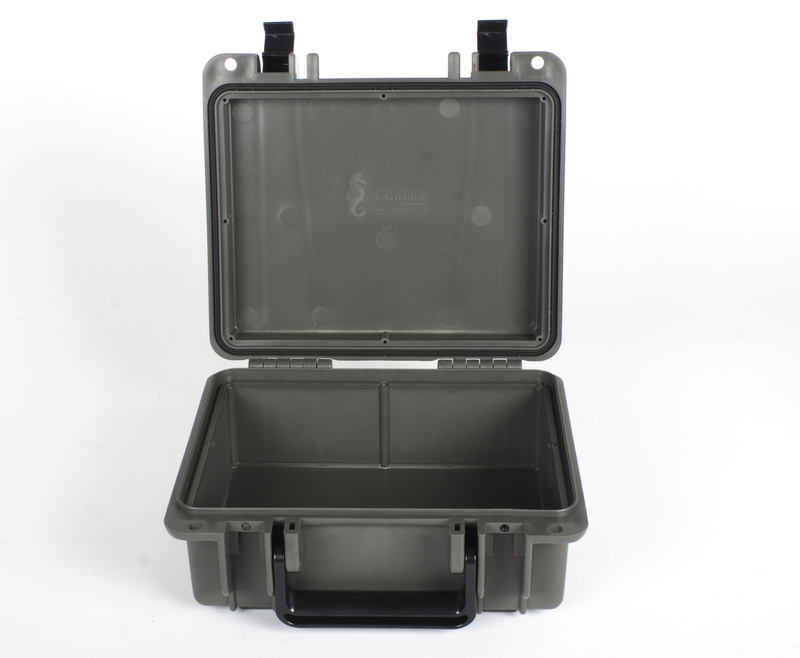 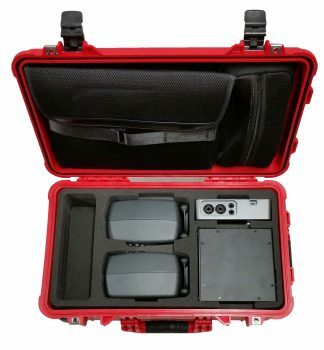 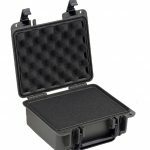 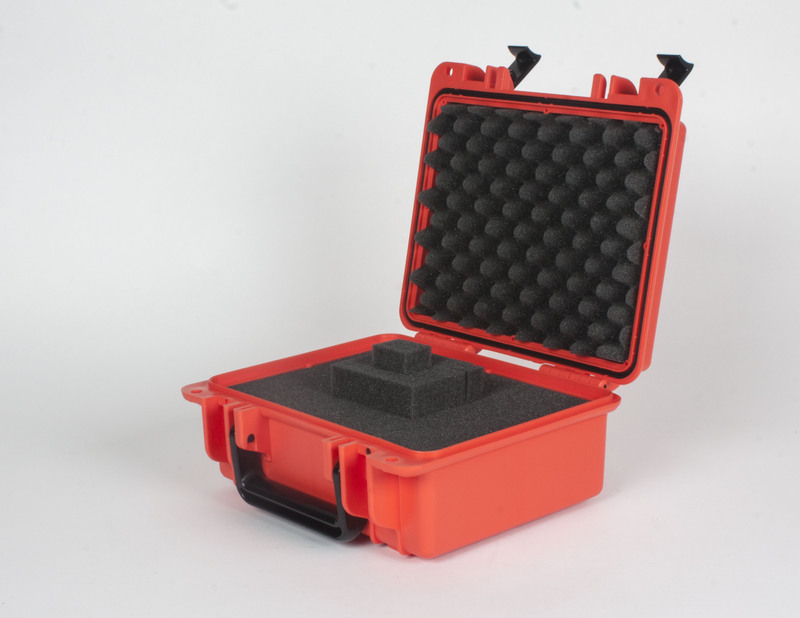 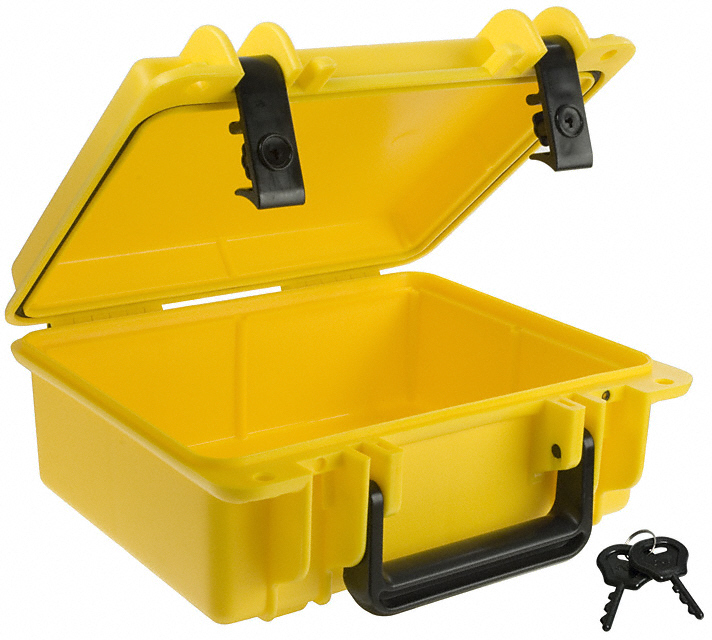 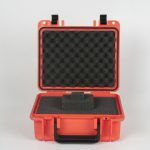 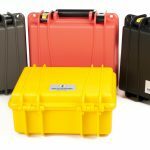 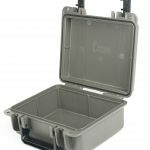 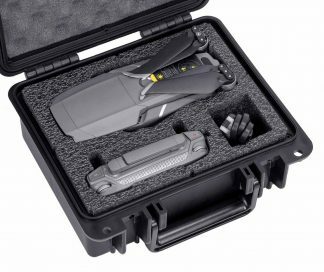 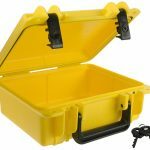 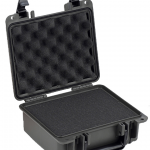 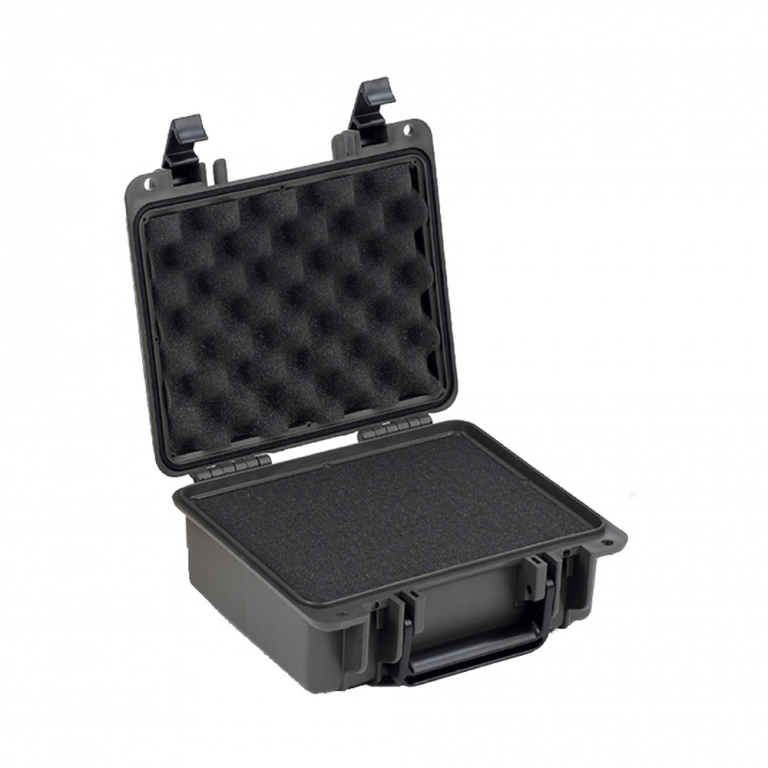 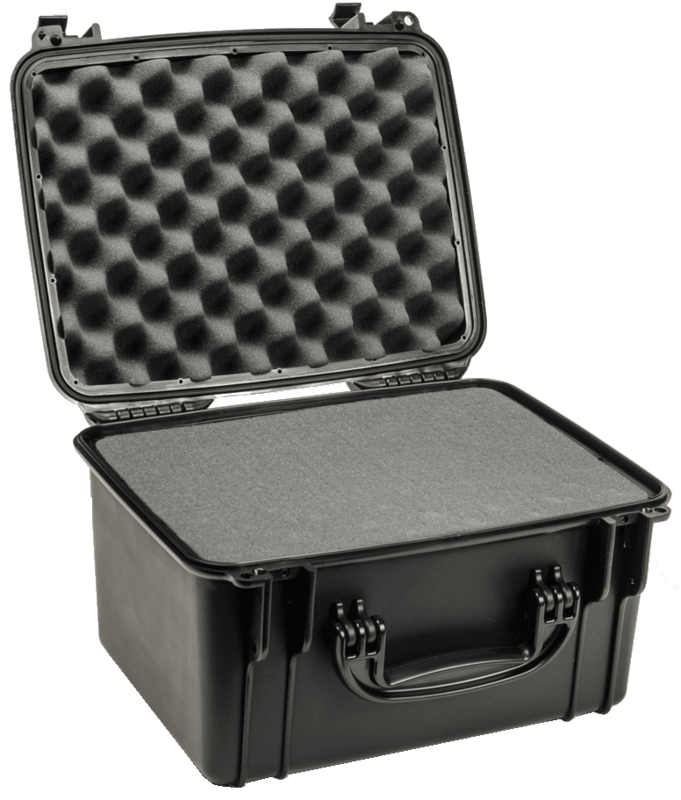 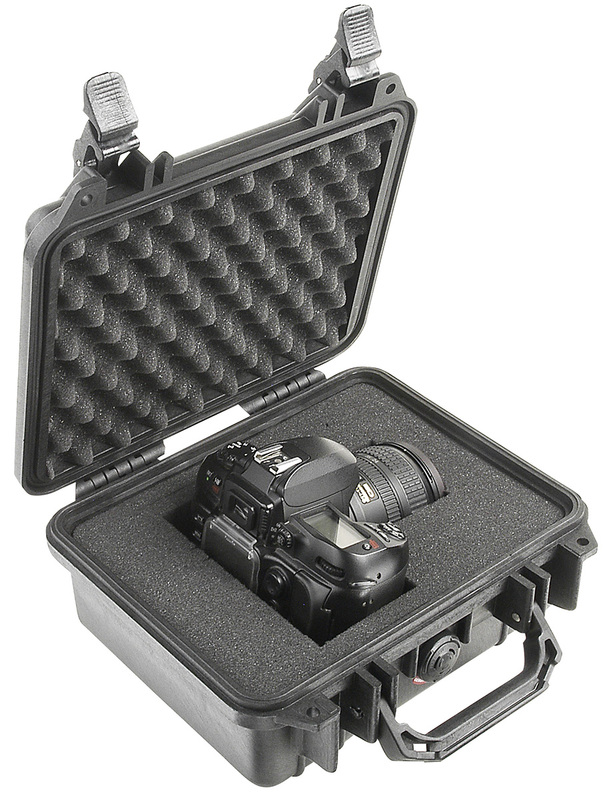 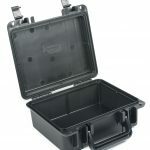 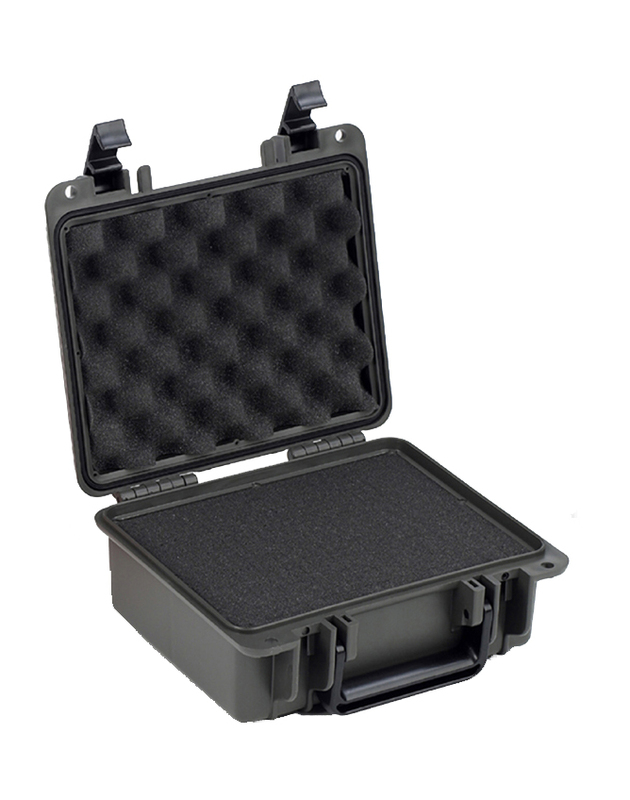 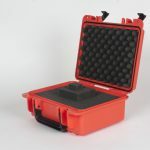 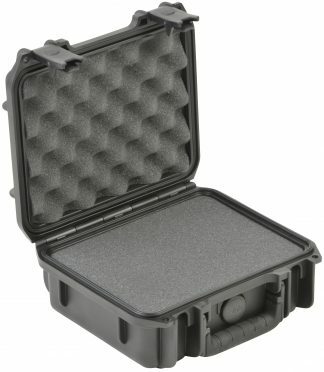 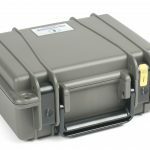 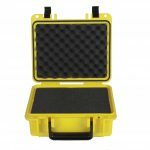 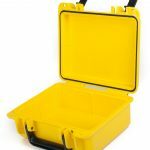 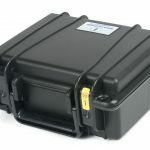 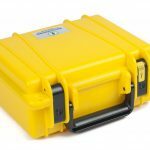 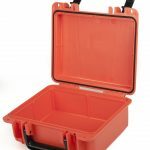 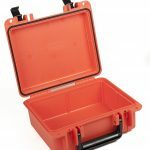 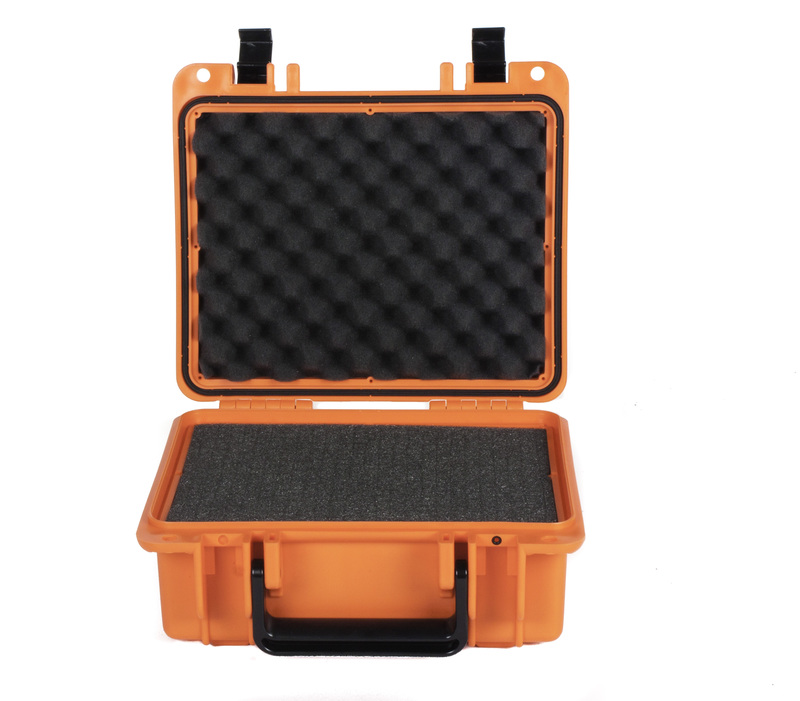 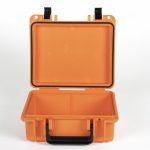 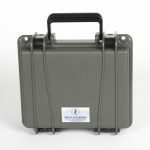 Designed for style as well as durability, the Seahorse 300 Case is molded from tough polypropylene and is rugged, lightweight, watertight, airtight, and economical. 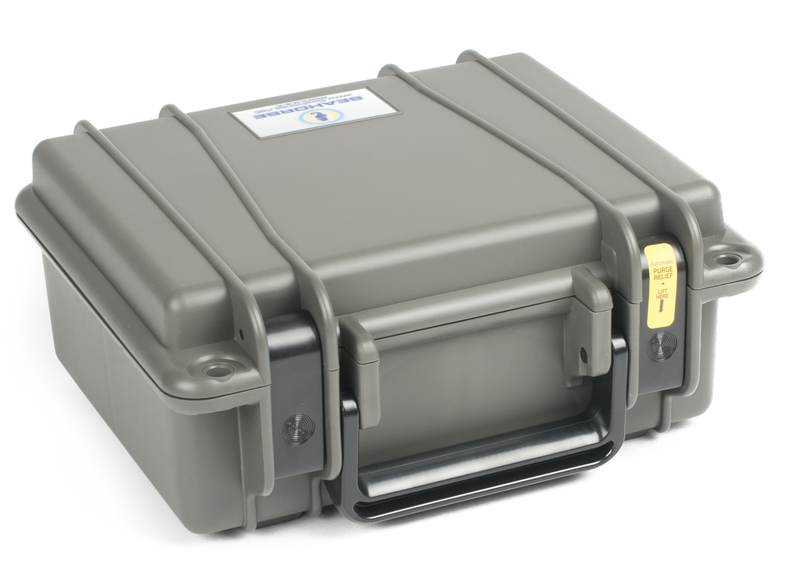 A Perimeter O-Ring seals out the elements, protecting the contents of the 300 from water, dust and other contaminants. 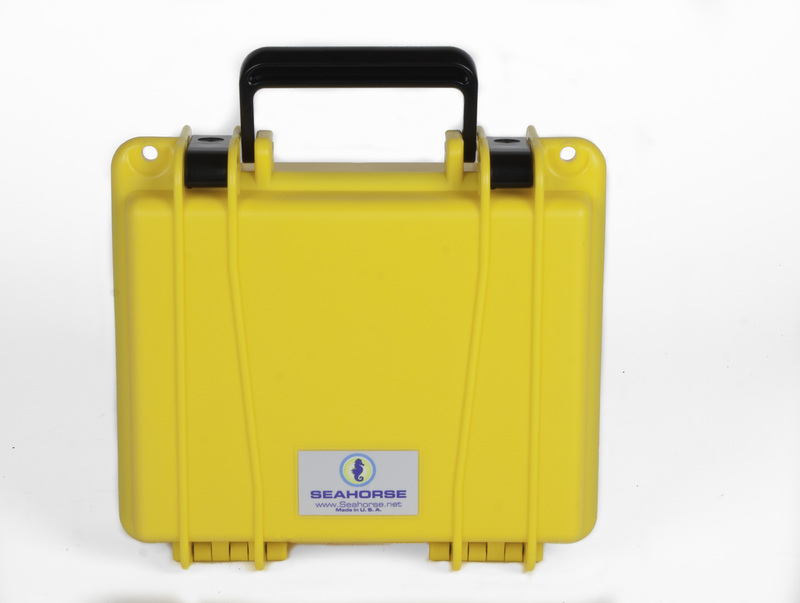 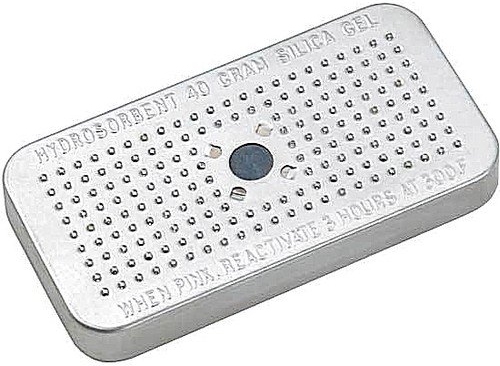 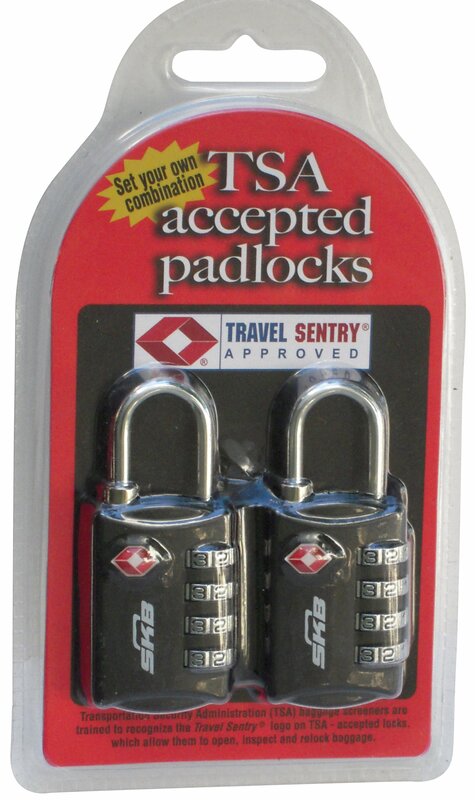 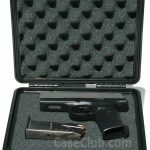 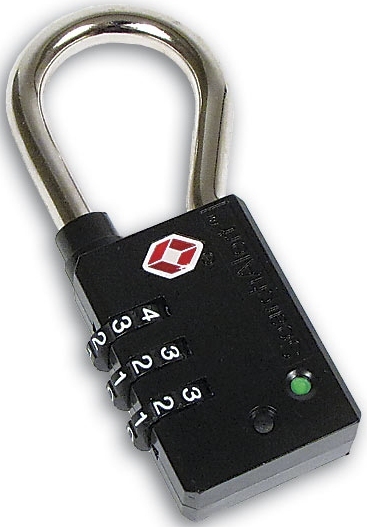 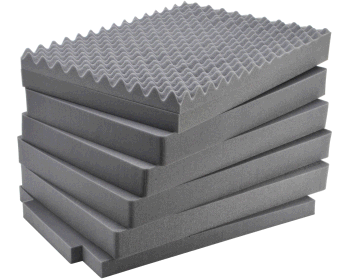 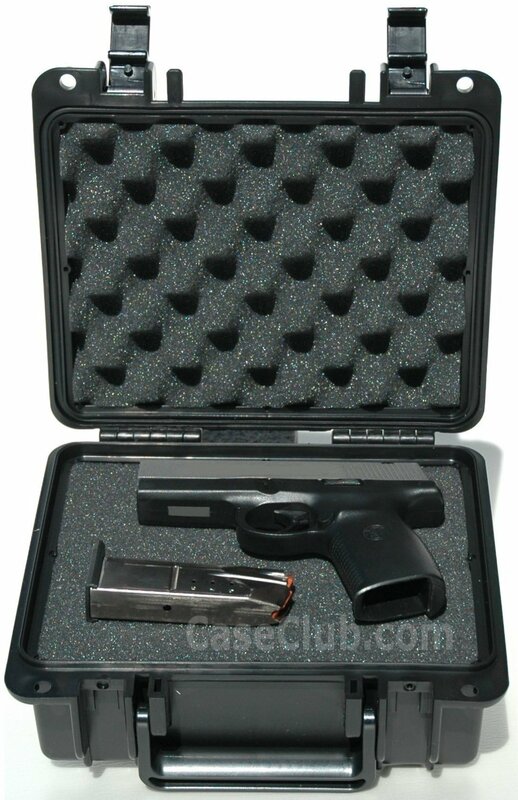 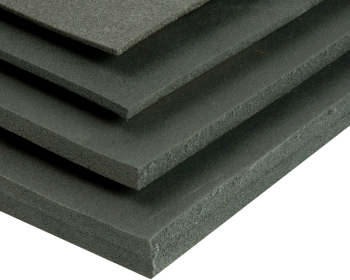 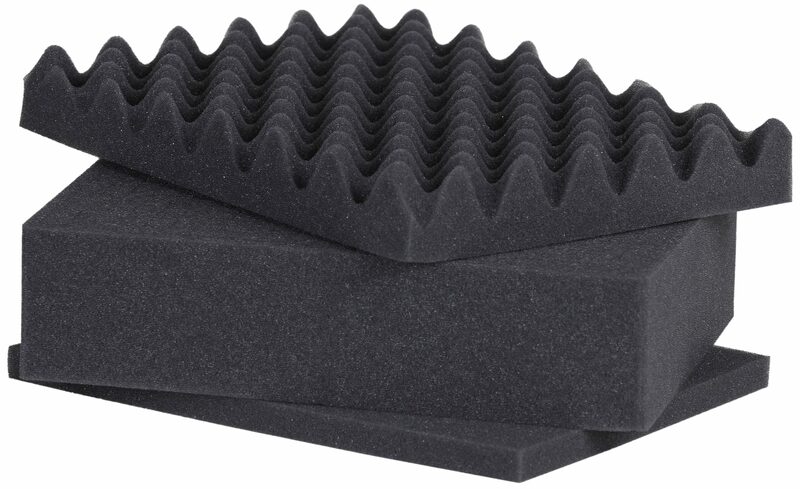 The Seahorse 300 Case will not chip, dent, or lose its finish.